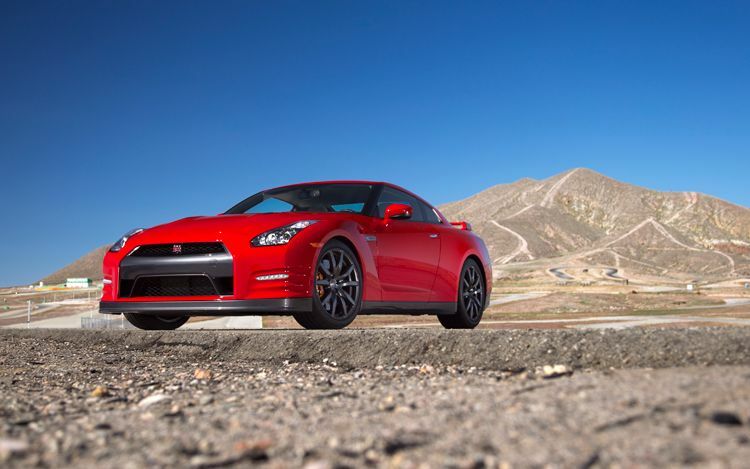 The reviews and tests for the 2012 Nissan GT-R keep rolling in. 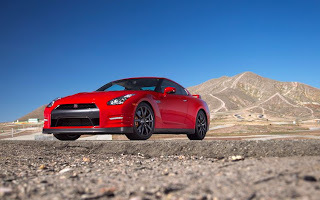 Deliveries of the 2012(US) GT-R have started in Europe, but we have not heard of any US deliveries. The US deliverers, rumored to start on or about Feburary 3rd, seem to be delayed due to a back up camera issue. There is no confirmed date on deliveries as of today. The numbers. Everyone wants to know the numbers. 2.9 , 11.2@122 , 101 feet , 1.05 . What does that mean in real life? Its faster than the 2009-2011 car. The as tested weight is even a little lighter, although those numbers are always a little suspect to me. With the 2012's 3.8-liter VQ38DETT V-6 producing 45 more horses and 14 additional pound-feet at meatier low- to mid- range rpms, and its weight cut by 41 pounds (to 3898 pounds), phenomenal sprinting speed is but only one facet of this Nissan's true character. Head over to Motor Trends website for the full story and the rest of the pictures.